The City of Cleveland will be hosting its Fifth Annual Cleveland Recycles 5K Run and 1 Mile Walk at 8:00 a.m. on Saturday, June 8, 2019. Each participant is asked to bring five recyclable items (paper, plastic, aluminum or cardboard) in lieu of a race entry-fee to participate. All participants will receive this year’s unique medal. Let’s beat last year’s mark of 1,500 pounds of recycled goods! 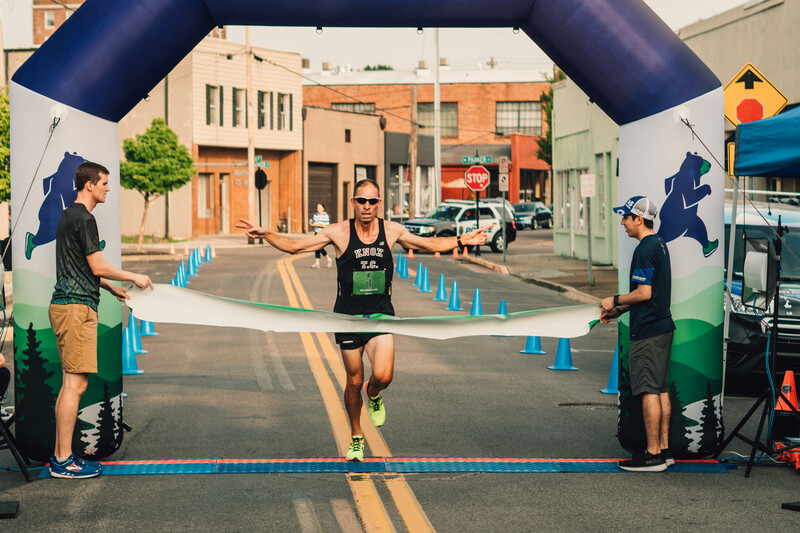 The race will start and finish at First Street Square located at 225 1st Street NE Cleveland, TN 37311 across from Trailhead Bicycle Company and the Catch Bar and Grill. If you are interested in volunteering, please contact Brian Moran (423) 472-4551. Volunteers are provided a free t-shirt. Registered participants can pick up their race packets and race numbers on Friday, June 7, 2019 at Terra Running Company from 10:30 AM to 6:00 PM. Runners can also register at Terra Running Company that day. Remember to bring your five recyclable items to the pre-packet pick up or on race day.